Excellence, quality, responsive customers service and resonable pricing are the words that describe our philosophy at Auburn Garage Doors. 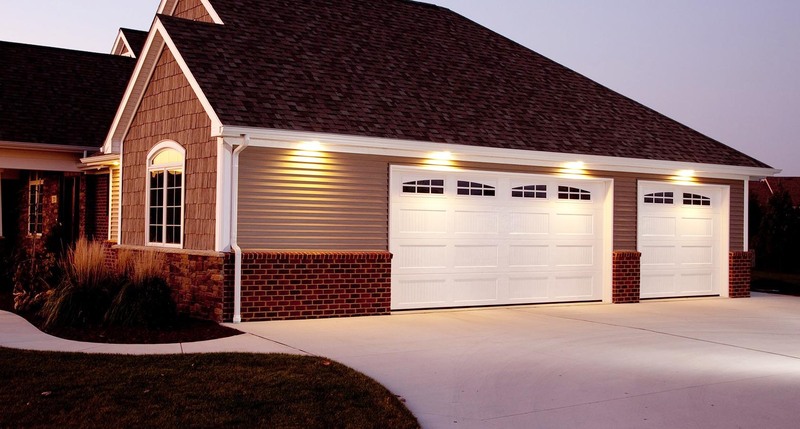 Our local, family-operated business ensures that you'll be met by a courteous no-pressure technician, a free quote and an emphasis on garage door safety when servicing your garage door. 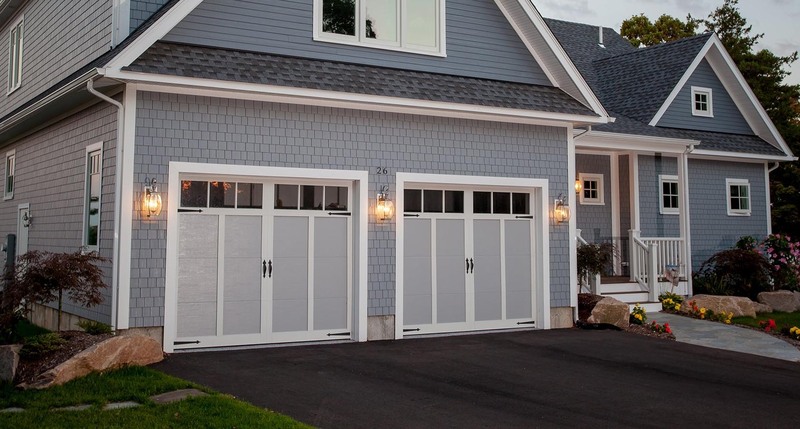 The largest, heaviest moving object built into your home is the garage door. 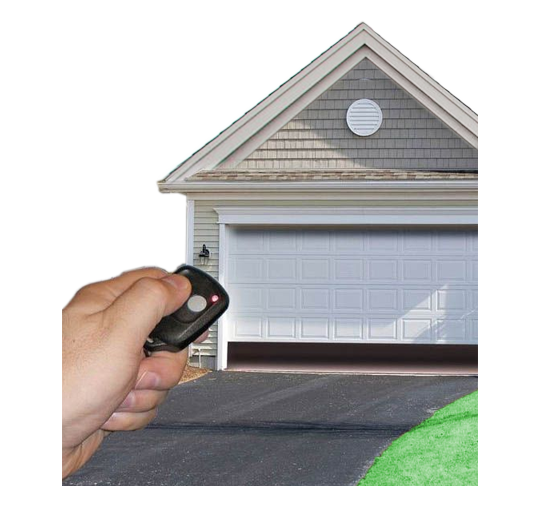 Auburn Garage Doors installs new doors and repairs slow-to-open, stuck, or seriously damaged garage doors. Yes, the biggest appliance in your home cycles many times and is raised above you, your car and anyone else that comes near. Sometimes they break down. On rare occasions they come crashing down. So please be aware of your safety and the safety of others. 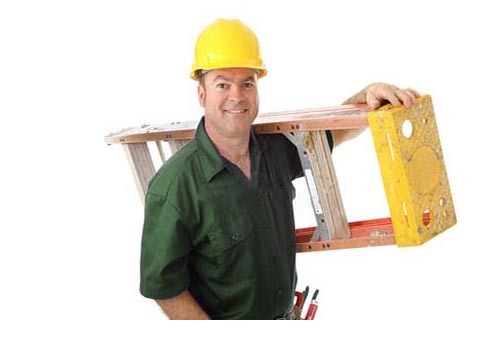 We can perform safety checks and make security upgrades to your Big Door. 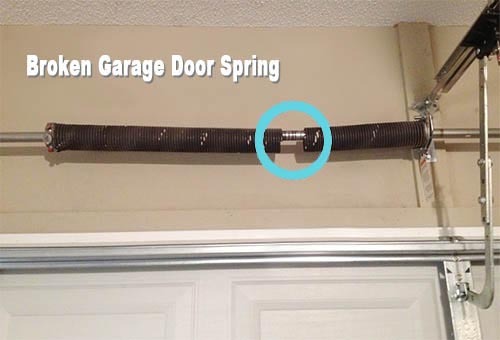 Broken garage door torsion springs are another concern. Serious injury can result from attempts to repair tightly wound garage door springs yourself. Call us and be safe. Auburn Garge Doors is a locally owned, family operated business established in the early 1980s in Western Washington. More about us. 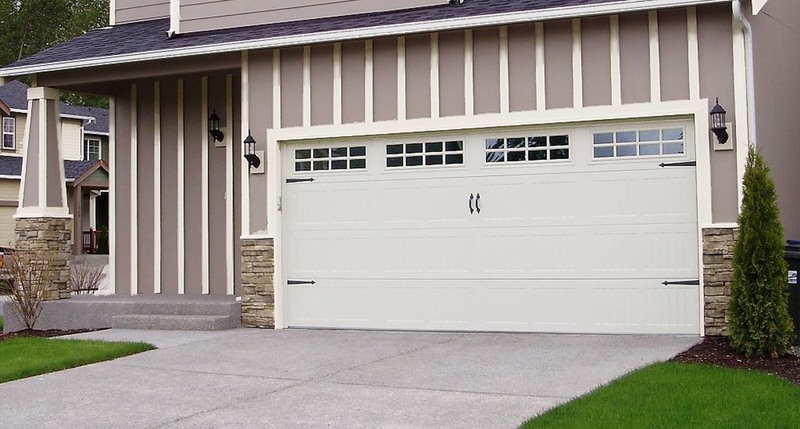 The company serves Auburn, Federal Way, Kent, Pacific, Milton, Fife, Tacoma, Sumner, Puyallup and more with residential garage door repairs, service, and new garage doors and openers.